Very disappointed in the experience. Wreath was much thinner than advertised. When contacted seller, only option given was to return the wreath, meaning I would pay $18 in shipping to me and $18 in return shipping to get my $60 back. It did not make sense to me to spend $36 in shipping on a $60 wreath so I kept it. It has not "fluffed out" like I was told it would. 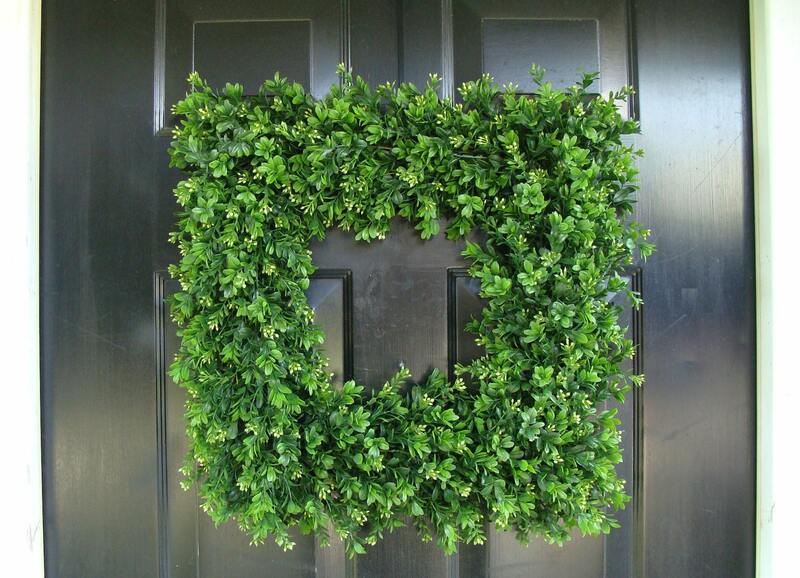 After purchasing this wreath I saw similar ones at Home Goods for $19.99. Would not recommend. I have become a wreath junkie. 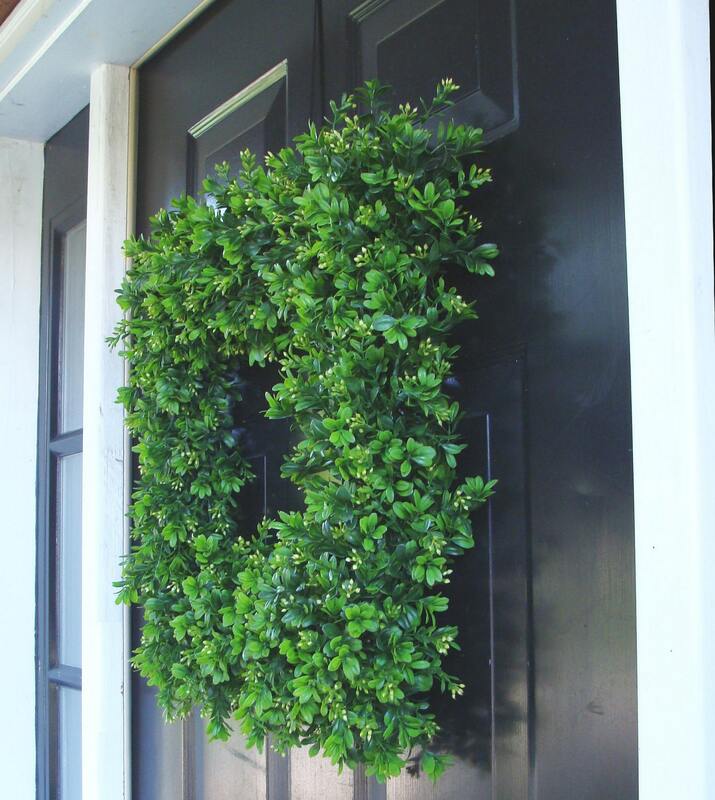 A few weeks ago, I ordered two 20-inch wreaths for my front door and loved them. Decided to order the larger 24-inch wreaths to make a big statement on my front door and moved the 20-inch ones to a different location. For Christmas, I will hang them with black and white striped ribbon and a large cluster of red berries. These wreaths are lush and well-made, so they will last for years. I cannot get enough of these wreaths!